No more state subsidies to the most polluting coal power plants agreed MEPs and EU member states. The creation of a genuine EU electricity market to better integrate renewable energy was provisionally agreed between MEPs and EU member states on Tuesday night. 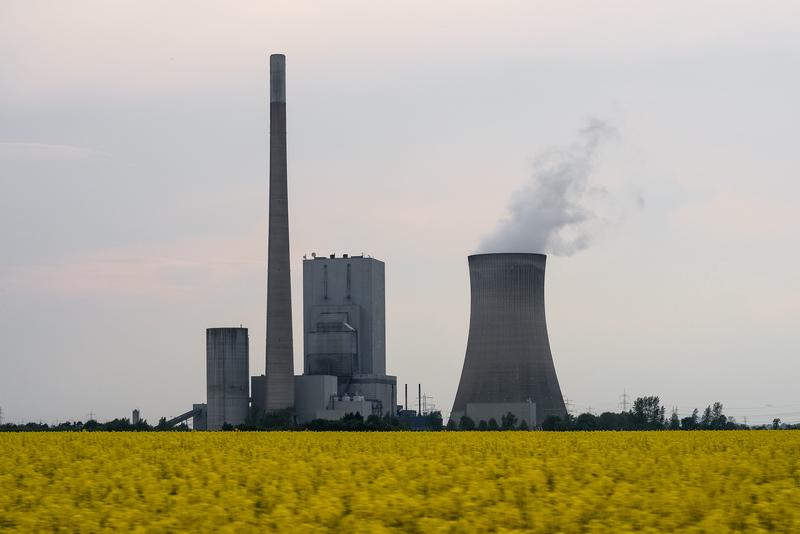 In addition, stricter limits for member states willing to subsidise power stations as a capacity mechanism shall prevent the most polluting coal power plants in Europe from receiving state aid. Power stations emitting more than 550 gr of CO2/kilowatt hour of electricity shall not receive subsidies from the state to remain on stand-by in case of demand peak of electricity. The measures will apply to all new capacity mechanisms from date of entry into force of the Regulation and to existing ones from 2025. “Lower prices for electricity, a real choice of energy supplier for consumers and much stronger incentives for new technologies. These are among the concrete results that can be expected in the EU internal electricity market in the future”, he added.